I’m happy to announce my short Sci-fi horror film “Anomaly” is finished! The next step will be to enter a few festivals with it so depending on the entry conditions I might not be able to show the complete film until than. But we are planning a private screening in August, hope you will be able to make it! 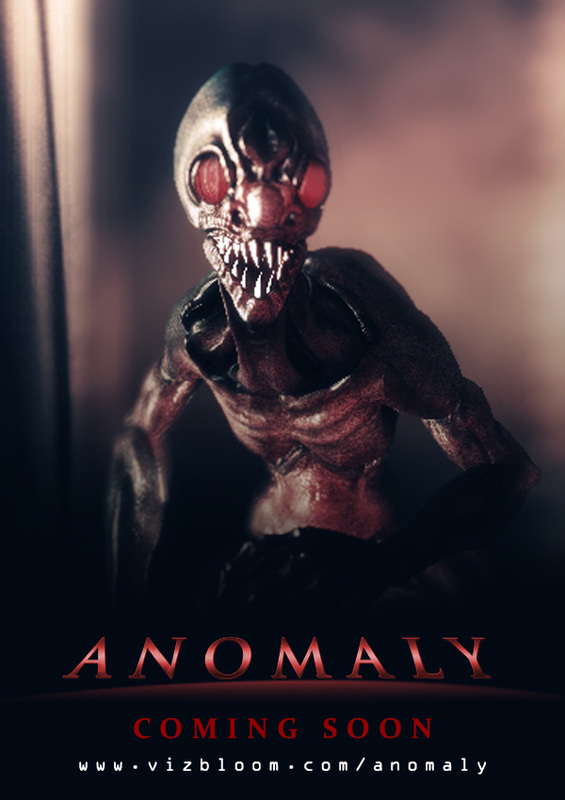 In the mean time, I will be cutting a short trailer and uploading a few more photos from Anomaly as part of the press pack, this is the latest poster featuring our beloved demon hellspawn. If you haven’t already check out the facebook page for Anomaly, where release and screening details will be posted. Thank you to all my friends for their support the last 6 months!